Prince was an American singer, song writer, multiple-musical instrumentalist, record producer as well as an actor. He is best-known for being an innovator and is widely-recognized for his flamboyant stage presence, eclectic work as well as the wide vocal range he was able to achieve. He is considered to be the pioneer of the Minneapolis Sound. He was well-adept at a large variety of music styles, including funk, R & B, rock, soul, pop and psychedelia. 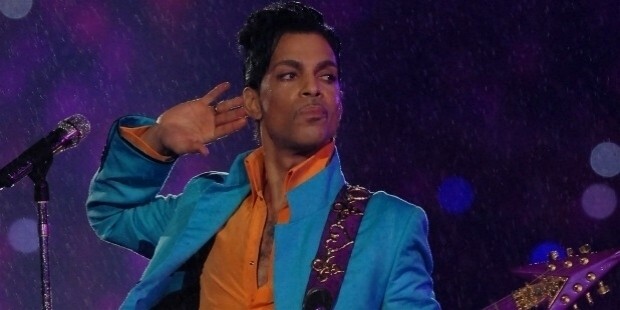 Prince Rogers Nelson, commonly known as Prince, was born on 7th of June, 1958 in Minneapolis, Minnesota. He was the son of Mattie Della (Shaw) and John Lewis Nelson, a jazz singer and pianist/songwriter respectively. 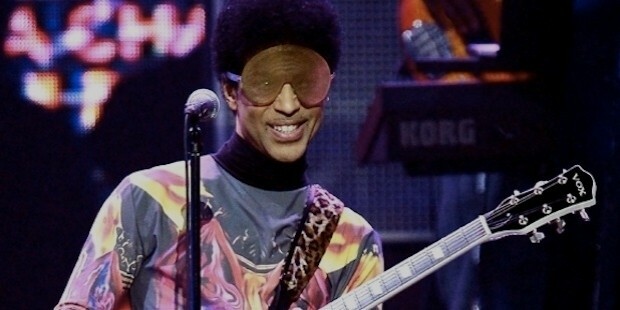 He was named after his father, whose stage name was Prince Rogers. 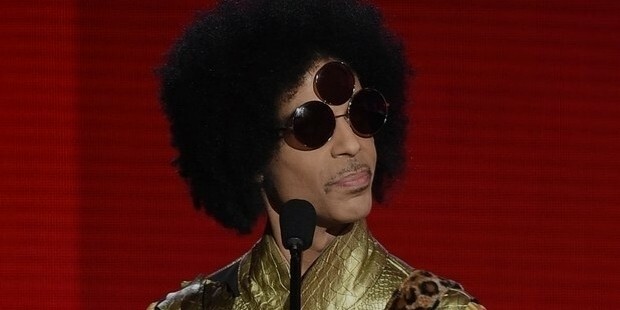 Prince was required to switch homes regularly after his parents separated when he was 10 years old. Prince went on to attend the Minneapolis Central High School and was active in basketball as well. He showed an active interest in music at the tender age of 7 years old when he wrote his first song. Since then, his journey with music has been endless and innovative. 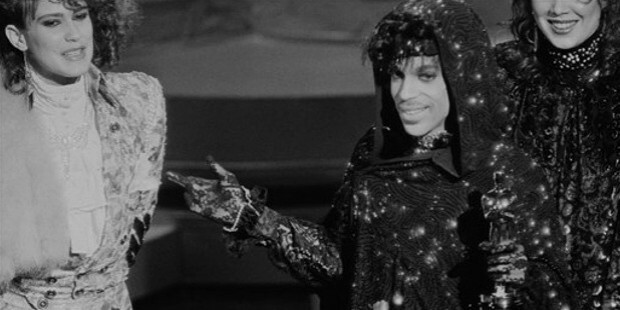 in 1975, Prince recorded several tracks for 94 East and was the co-writer of ‘Just Another Sucker’. 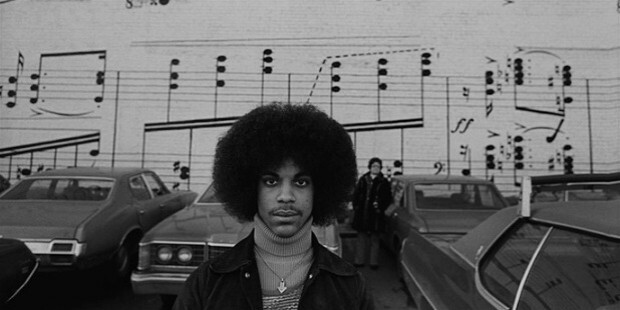 In 1976, at the age of 17 years, Prince was signed by Owen Husney to record his demo songs at the Sound 80 Studios in Minneapolis which were then sought by Warner Bros Records, Columbia Records and A & M Records and Prince eventually signed a deal with Warner Bros for 3 albums and ownership of the publishing rights. In April of 1978, Prince moved to Sausalito, California and recorded his first album For You at the Record Plant Studios. He was instrumental in producing, arranging, composing and playing all 27 musical instruments on the recorded songs and several of these songs went on to star in the music charts of the times. In 1979, Prince started a band with Andre Cymone on bass and gave their first performance in the Capri Theater in January. In October of 1979, Prince released Prince that climbed to No. 4 in the Billboard Top R & B/Black Albums charts and No. 22 on the Billboard 200 before becoming a platinum-album. In 1980, Prince released his album, Dirty Mind which was a path-breaking one and was adequately described as ‘shocking; by most. In 1981, Prince released the album Controversy. In 1981, Prince formed a side project band called The Time and it released around 4 albums between 19801 and 1990 with most of the songs written and performed by Prince on instruments and lead vocals. In 1999, Prince released 1999 that went on to sell more than 3 million copies worldwide. In 1984, Prince came out with the album Purple Rain that went on to sell more than 13 million copies in the US and was the No. 1 for four straight weeks on the Billboard 200 chart. 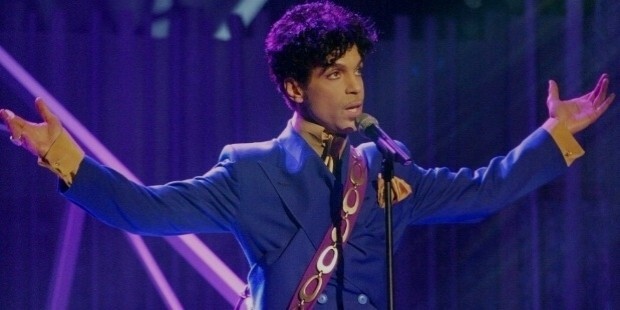 In 1985, Prince announced his decision to quit live performances and music videos after his next album and his Around the World in a Day was No. 1 on the Billboard 200 for 3 weeks straight. In 1986, Prince released his next album, Parade which reached the No. 3 spot on the Billboard 200 as well as the No. 2 spot on the R & B charts. In March of 1987, Prince released a selection of songs from previously-unreleased albums in Sign “O” the Times and the songs from this album went on to be hits. It went on to sell more than 3 million copies and was named as the top album of the year by the Pazz and Jop critic’s poll. In 1991, Prince formed a new band The New Power Generation and released his 12th album, Love Symbol Album, which peaked at No. 5 on the Billboard 200. This album eventually sold more than 2.8 million copies worldwide. In February of 1994, Prince released his next album, The Gold Experience which went on to reach No. 3 on the US Billboard Hot 100 as well as No. 1 in many countries. 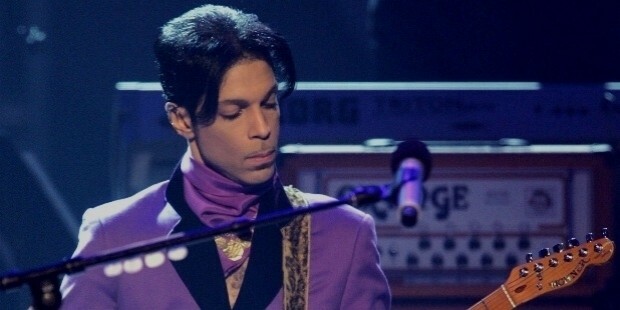 In 1999, Prince left Warner Bros Records and signed up with lesser-known label, Arista Records and went on to release Rave Un2 the Joy Fantastic and gave immense public appearances to promote it but the album was not a commercial success as expected. 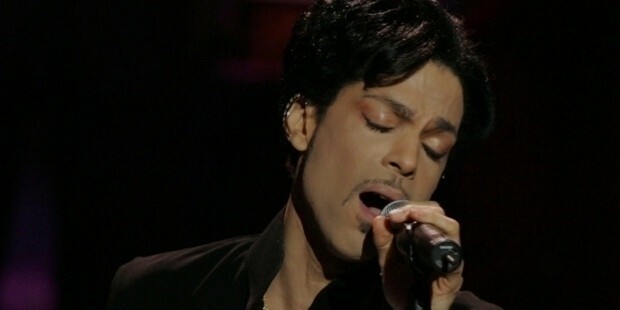 In 2002, Prince released his first live album, One Nite Alone… Live!, and featured several of his performances from the One Nite Alone… Tour. 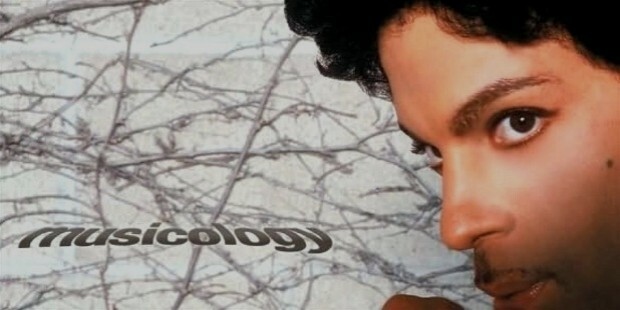 In April of 2004, Musicology was released by Prince through a single-album agreement with Columbia Records and the album went on to rise to the top 5 spots on various international music charts. In late 2005, Prince signed with Universal Records to release his album, 3121 in March of 2006. This album gave Prince his first No. 1 debut on the Billboard 200 chart. 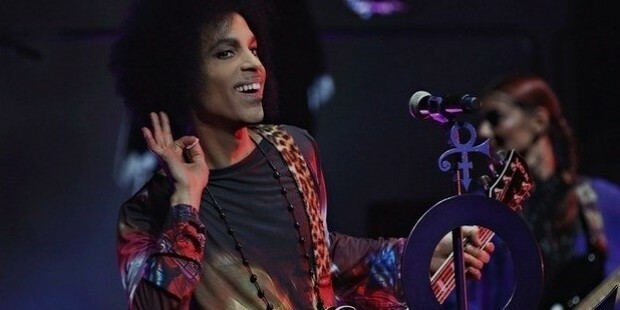 In August of 2006, Prince released his album Ultimate Prince which contained his hits from previous albums as well as extended versions and remixed versions of his earlier songs. 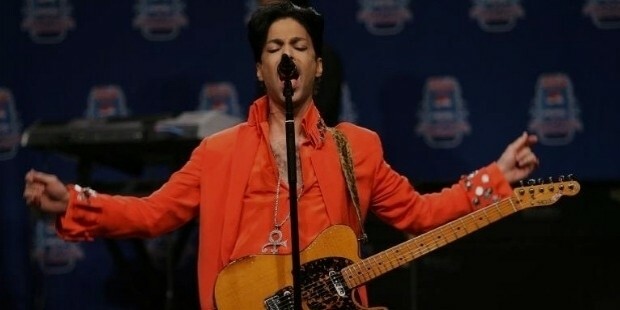 In February of 2007, Prince performed at the Super Bowl XLI press conference as well as the Super Bowl half-time show in Miami two days later. 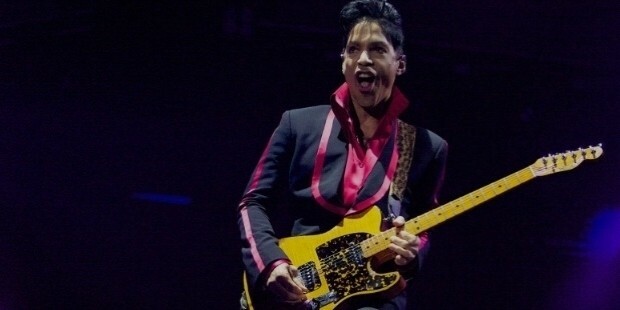 In July of 2010, Prince released his album, 20Ten, as a free cover-mount and also began his 20Ten Tour with two legs in Europe. 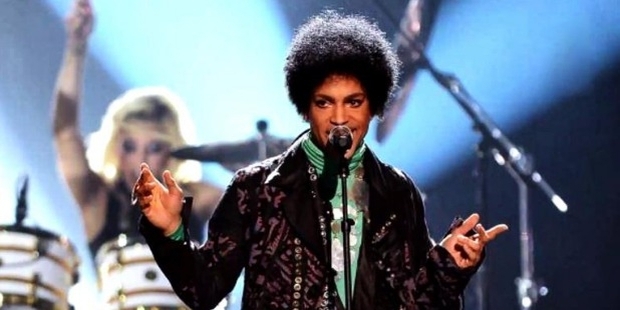 In January of 2013, Prince released the lyric video for his new song called, ‘Scredriver’. 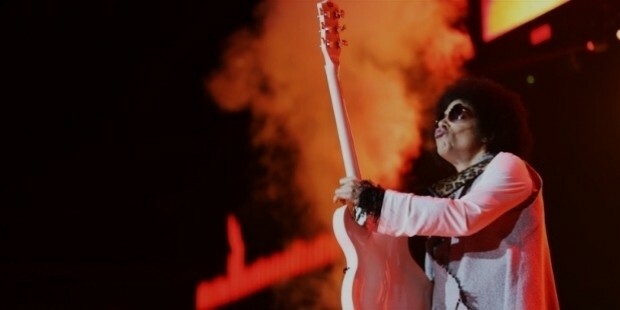 In February of 2014, Prince performed in London with 3rdeyegirl for the Hit and Run Tour. His last album, Hit n Run Phase One was first released in September of 2015. Prince was a truly legendary and innovative musician and singer who was widely-recognized and appreciated for his extensive contribution towards the development of the music industry. 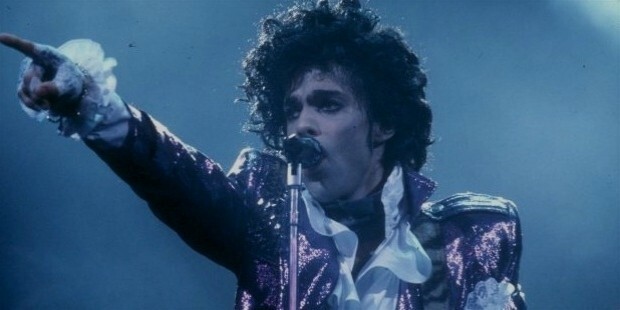 In 1985, his hit song ‘Purple Rain’ was awarded the Academy Award for Best Original Score Song. 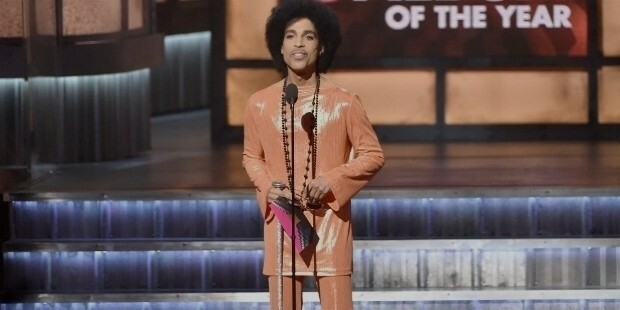 Prince has won the Grammy 7 times, apart from being nominated for various Grammy award around 32 times. His hit albums – 1999 and Purple Rain – were awarded the Grammy Hall of Fame Award. 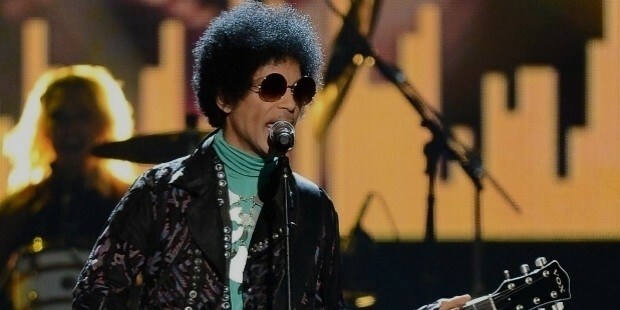 Prince is also the receiver of 4 MTV Video Music Awards as well as being nominated around 12 times throughout his career. 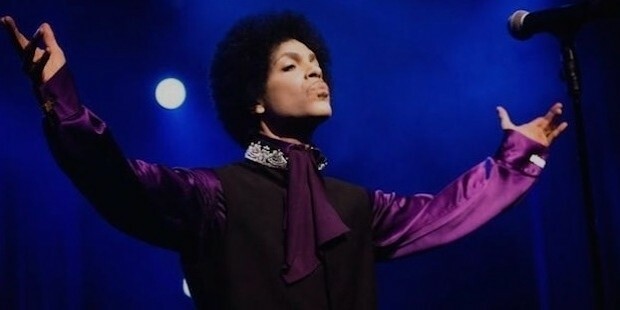 Prince breathed his last on 21st of April, 2016 in Chanhassen, Minnesota at the age of 57 years.